As we roll into the weekend before Apple’s WWDC opening keynote, all of the attention right now is on what Apple will be unveiling when Tim Cook kicks things off in San Francisco. There is plenty to go at too, with iOS 9, OS X 10.11 and Apple’s new music streaming service expected to be on the agenda. But it’s that latter announcement of a new Apple Music feature that is proving the most interesting right now, with reports having Apple set to bring it to iOS much sooner than iOS 9. According to reports that have been bubbling along for weeks now, but again resurfaced by 9to5Mac, the Cupertino giant will give Apple Music its big debut in iOS 8.4 rather than iOS 9. Apple’s iOS 8.4 update has been in public testing for quite a while and is even available as a beta release complete with a redesigned Music app, though there is currently no streaming component in the version that is out in the wild. Apple’s streaming offering is expected to make its first appearance in the shipping release of iOS 8.4. Apple originally planned to release iOS 8.4 on coming Monday right after WWDC keynote but have now decided to push that towards the end of June according to latest reports. 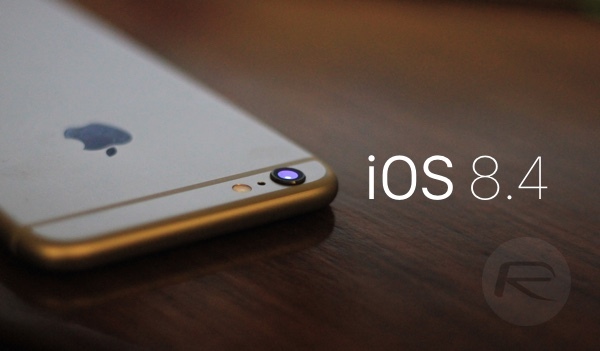 Assuming Apple follows its own precedent, expect to see the iOS 9 update land around iPhone 6s time – late September, early October would be our guess. Apple Music is believed to offer a free trial of sorts, with users able to take advantage of anything up to three months of free service depending on which report you believe. After that though, music fans will need to pay $9.99 to continue using Apple Music across any of the platforms it is expected to be available for. That includes iOS, Mac and believe it or not, Android as well. 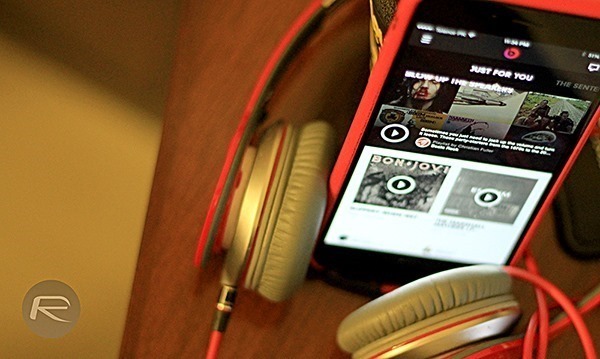 When Apple Music does land alongside iOS 8.4, the chances are good that you will be able to take advantage of it. Reports have it set to go live in a raft of countries including the UK and Canada rather than being a United States-only affair. WWDC kicks off on Monday morning, and there are sure to be some interesting announcements. We’ll be keeping an eye on proceedings to keep it here for all your WWDC news. There’s a number of good music services I can use for free. Why would I want to give Apple more money than theyve already gotten from me?